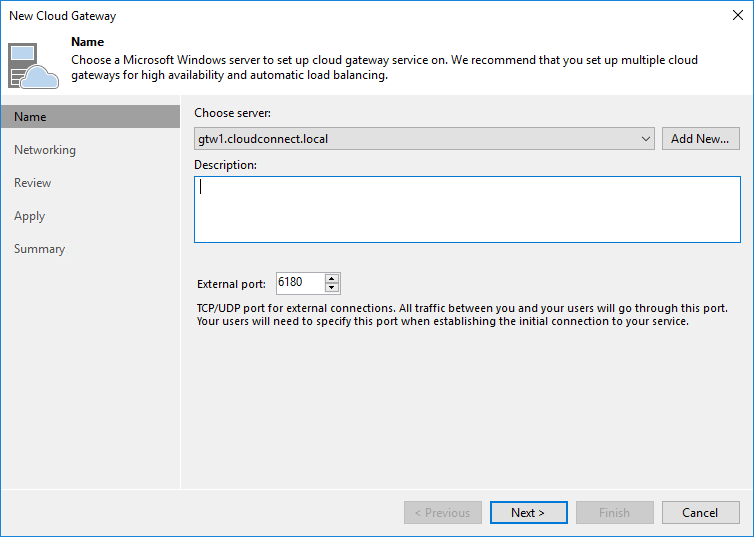 A Veeam Cloud Connect infrastructure requires at least one cloud gateway, but as explained previously, multiple gateways are mandatory to deploy a reliable solution. In this scenario, you will deploy three cloud gateways, to satisfy a 2+1 redundancy: three gateways will be available to accept and manage incoming connections, and in case of a failure of any of them, there will always be two available gateways, thus guarantying load balancing and redundancy even in a degraded situation. Furthermore, the use of three gateways allows maintenance activities to any of the gateways (patching, hardware maintenance or upgrades, etc.) while always leaving two running gateways. CPU: 2 vCPU or cores can manage a bandwidth up to 10Gbit/s. RAM: Around 512 KB of RAM are consumed per single connection. From a load perspective, it is suggested to limit a gateway to 1,000 connections by adding multiple instances when the total amount of connections goes above this value. With 1,000 connections, the total memory requirement for the cloud gateway service is around 512 MB; the requirements of the underlying OS must be taken into consideration and added to this value, hence the 2 GB suggested value. Cloud gateway networking is configured in a specific way in this guide. Service providers may decide to follow this example or to create a different configuration. Each cloud gateway server has two network connections linked to the public WAN network and the DMZ. This way, the external interface can be configured with a public IP and be reachable directly from the tenants’ side. 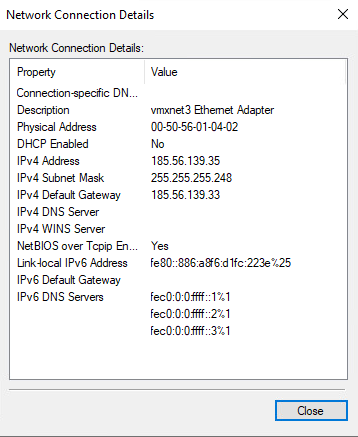 The internal windows firewall of the machine and the external firewall protecting this subnet allow only connections towards TCP/UDP 6180, the default port of the Veeam Cloud Connect service. 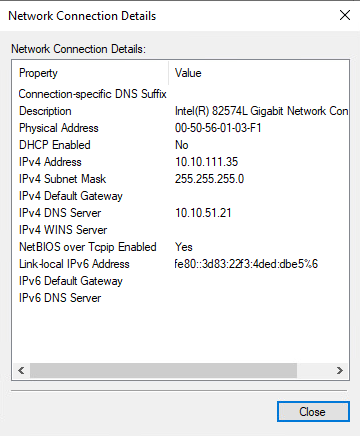 10.10.111.254 is the IP address of the firewall connecting and segregating the DMZ subnet from the other subnets. Only the minimum amount of required connections are allowed from DMZ to management and storage. The last two rules can be disabled and enabled only when a new Veeam component needs to be installed or upgraded because Veeam uses SMB shares to deploy the installer packages into remote Windows servers. Remember that a cloud gateway is a failure domain when evaluating the impact on connections caused by its loss. One thousand connections lost on a failed cloud gateway will impact several customers. A service provider should carefully evaluate this scenario and deploy multiple cloud gateways to spread the connections over a larger number of smaller failure domains. Once the three cloud gateways are added to the backup infrastructure as managed Windows servers, the service provider will deploy on each of them the cloud gateway component. The procedure is quick and easy, and should be repeated for all the three gateways. We suggest in this guide to use the direct mode. Direct mode is available to directly expose a cloud gateway over the Internet with a public IP address configured on the gateway machine itself. Veeam Cloud Connect fully supports both deployment modes, and service providers should properly protect the cloud gateways behind a firewall, regardless which mode is used. 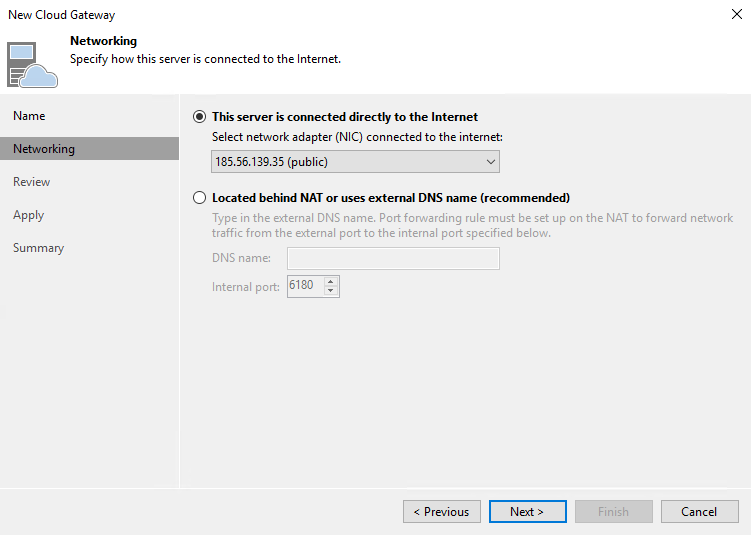 Once the DNS A (host) records are configured with all the public IP addresses in order to enable round robin, the internet-facing part of Veeam Cloud Connect is ready.